Because the President isn’t on the ballot, some voters consider the midterms to be less important. If the list of initiatives described in an earlier part of this series doesn’t argue convincingly that’s not the case, the number of legislative representatives on this November’s ballot just might. The Griffin area is contained within a portion of the 35th Legislative District. This district covers parts of Kitsap and Thurston counties and all of Mason County. For this election, all three of our representatives in the state Legislature are being decided. These are our State Senator and two State Representatives. As we have noted in the prior pieces of this series, a good starting place to familiarize yourself with the candidates is the online voter’s guide. There you will find biographical information and statements from each candidate. Among the links below are those to each candidate’s campaign website. The key votes of incumbents can be reviewed online at VoteSmart.org and elsewhere. 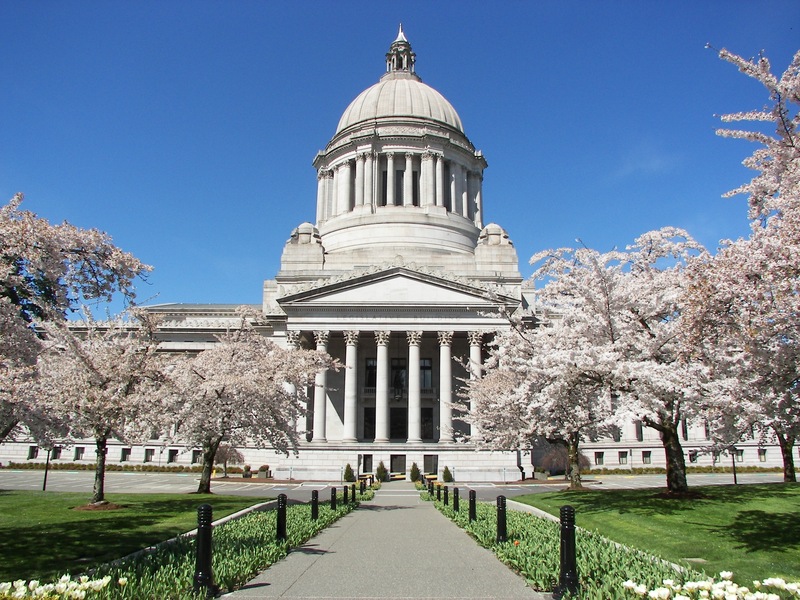 State Senators serve 4-year terms of office. State Representatives serve 2-year terms. James Thomas, a Democrat, is running against Griffey. In some instances, the campaign’s website can be more illuminating than the statements filed for the voter’s guide. That seems especially true for Thomas. There he describes his goals for economic development and improving the educational system in our legislative district. The deadline for registering to vote, online, is October 8. That’s very soon! You can register to vote on this website. After October 8th (and up to October 29th), you can only register in-person at the County’s election department. To check your current voter registration, click this link. Posted in 2018 Midterm, Elections.